3d Southland is excited to announce summer 2017 tryouts for our select teams. Tryouts will be held on February 11th and 18th, 2017. Players are encouraged to come out for a day of training with 3d as this tryout will be a great teaching and learning experience for those who attend. Player development and team training are the most important and least emphasized component of club lacrosse throughout the nation. 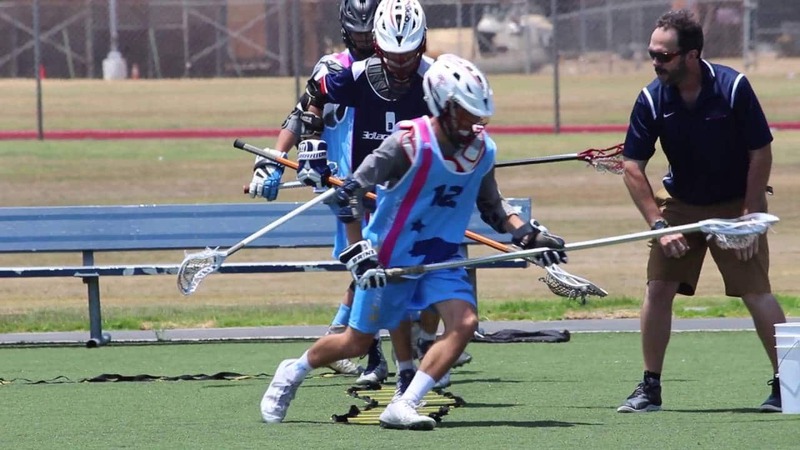 3d Lacrosse has structured training camp scenarios that bring players to new levels of playmaking. Athletes will be immersed in the innovative 3d Lacrosse Methodology, proven for accelerating player development. Our multi-pronged approach emphasizes 360° of player development through small-sided learning environments. 3d training is built to challenge players beyond their comfort zone, resulting in quicker decision-making, better stick skills and an expanded lacrosse IQ. In 3d’s ultimate learning environment created by our experienced coaches, players will develop skills that will make them stand out among the summer tournament circuit. Players will be trained by our passionate and experienced coaching staff, many of which are former NCAA and high school coaches . 3d Select coaches are paid and certified, guaranteeing 3d players the best coaching exposure in the Los Angeles and Orange County area. Tournament information will be sent out closer to the tryout dates.